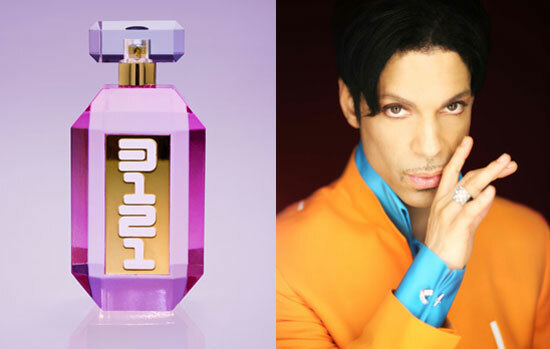 3121 Perfume by Prince is a floral fragrance for women named after his 31st studio album released on March 21, 2006 (3121). This is the singers first and only celebrity perfume created with Revelations Perfume & Cosmetics and sold at Macy's. He performed concerts at Macy's to promote the perfume. 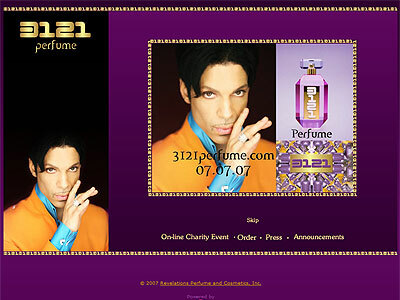 Launched on July 7, 2007 (07.07.07) and available in eau de parfum spray and body cream.